It’s the end of Year 12. 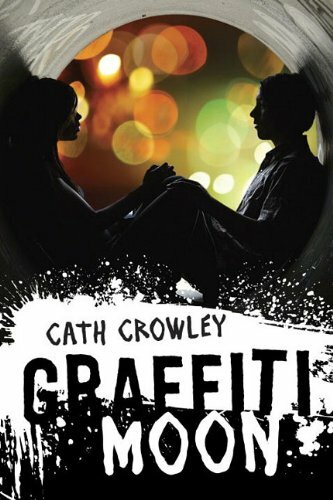 Lucy’s looking for Shadow, the graffiti artist everyone talks about. His work is all over the city, but he is nowhere. Ed, the last guy she wants to see at the moment, says he knows where to find him. He takes Lucy on an all-night search to places where Shadow’s thoughts about heartbreak and escape echo around the city walls. But the one thing Lucy can’t see is the one thing that’s right before her eyes. Will you please marry me?.. For richer or for poorer, in sickness and in health, as long as we both shall live, until my kindle do us part.. 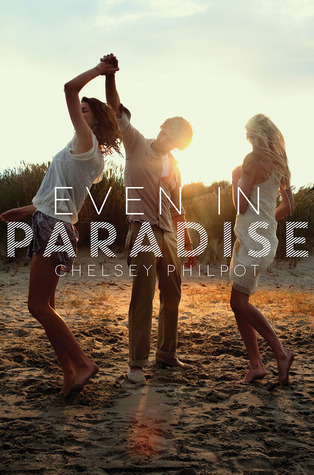 It was love at first sight, yes I am shallow like that, I fell in love with the Australian cover. 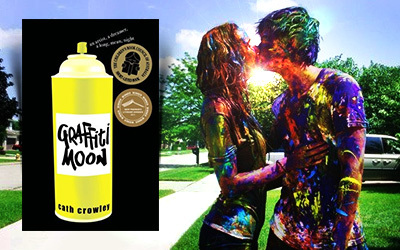 It’s simple, just a yellow can of spray that could paint you the whole world, that can take all the beautiful words in the world and put them together in the most perfect story I’ve ever read. I’ve seen it a few times on a website or too, it looked a little bit shy, hiding between all those amazing Australian writings, and when it looked at me – in that perfect moment – I knew this would be the one. I took it on a date on NetGalley’s and all I can say it’s that it was perfect, I couldn’t wait for the next time I saw it..
We had 2 more amazing dates and every time I wished I had more time to spend with it, I wished to stay there, holding it in my arms and reading it all my life. Ok.. so this sounds pretty awkward ( I think I made a fool of myself by proposing in front of everyone – I told you it was shy) but the truth is that yes, I am in love with this book, I’m in love with the writing style, and if it wasn’t awkward at all and the author would be at least a guy, I would say that I fell in love with Cath Crowley too. No, dear Cath, you don’t have to hide from me, I won’t stalk you, I am just a big fan of yours and I want to thank you for all those beautiful words that sometimes almost made me tear of emotion. If you could spray feelings on the walls it will be exactly what this book is, if you could hold dreams in your hands it would feel exactly like reading this book, and maybe you don’t understand a word of what I am saying, but I think you will after reading it. Yes, it’s perfect, believe me. I’ve been waiting for this book for a while and I was more than happy when I got the chance to finally read it. The story is simple and beautiful. It’s about friendship, and love, and struggle. It’s about decisions and moments that are lost between the words. It’s about art and beauty, it’s full of life and emotion, it will make you happy and sad, and at the end it will win your heart. Forever. Please say yes, please say yes! 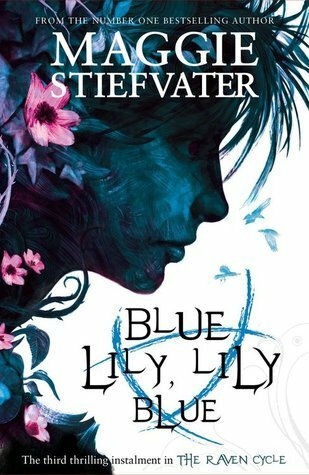 Early review: ARC from HarperCollins. Thank you! Fantastic review. This is one of my all-time favorites too. Lately I’ve had this huge desire to reread it, but I’m waiting for the US edition to arrive from The Book Depo. I preorered it months ago! I remember laughing out loud while reading it. It made me feel so good and the story is so damn cute (I loved Ed and Lucy, and I loved their friends as silly as they were). I want to read it again too, but I still prefer the Australian cover – I might need to order it from there. I really liked this review. I just finished this book late last night. I fell in love with it too but you did propose first 😉 Even though I just finished it last night reading your review made me want to re-read it again right now. So reading this! You are awesome! I think the book review video really sums it up. What’s the song called? Thanks so much! Thank you! The story is amazingly cute so I hope you will get to love it as well. The song is “Happy” by Secrets in Stereo and I love it, for some reason I think it fits the story. This book was so cute and the writing was incredible! Your review was the one which pushed me to try this book! I don’t regret it!